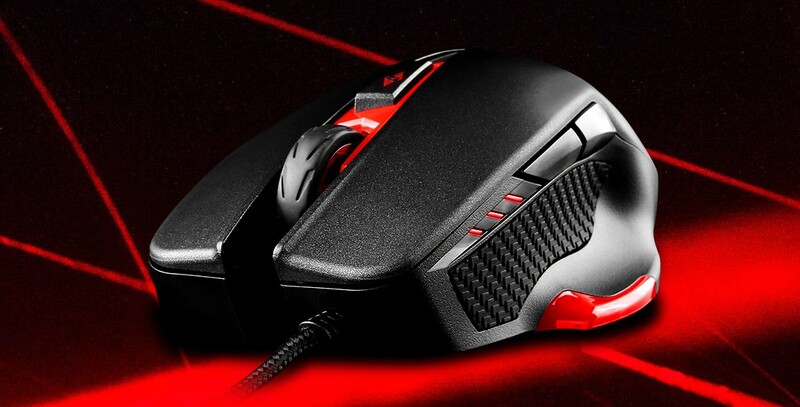 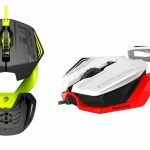 The MSI Interceptor DS300 Laser GAMING Mouse is designed to ensure the most comfortable right-handed fit for gamers. 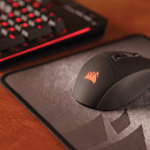 The DS300 is an addition to the MSI® GAMING mouse line which combines a high quality ergonomic design with great performance to complete a gamer’s ultimate game setup. 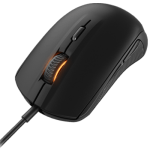 Built with durable materials to last through countless hours of intensive gaming, the DS300 features high-quality OMRON switches and a braided cable with gold-plated USB connector. 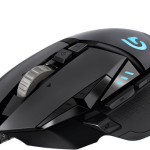 It also comes with a 8200 DPI Laser sensor that can be adjusted on the fly for unrivaled accuracy. 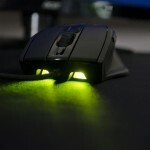 Red LED indicator lights on the left side of the mouse display which DPI preset is currently active. 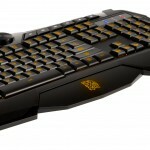 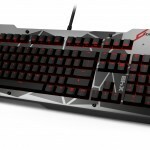 The sides are covered with anti-slip rubber grips for maximum control of movement. 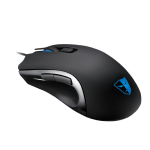 Fully customizable, the DS300 features an adjustable weight system to make the mouse as heavy or light as you want. 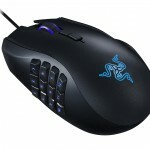 The Gaming logo is illuminated by RGB LED so gamers can take their pick from any of the 16.8 million colors available. 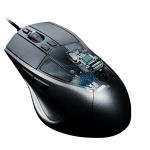 The MSI Interceptor DS300 Software gives full control of programming all 6 buttons, recording macro’s or even tailor the lift-off distance of the mouse.